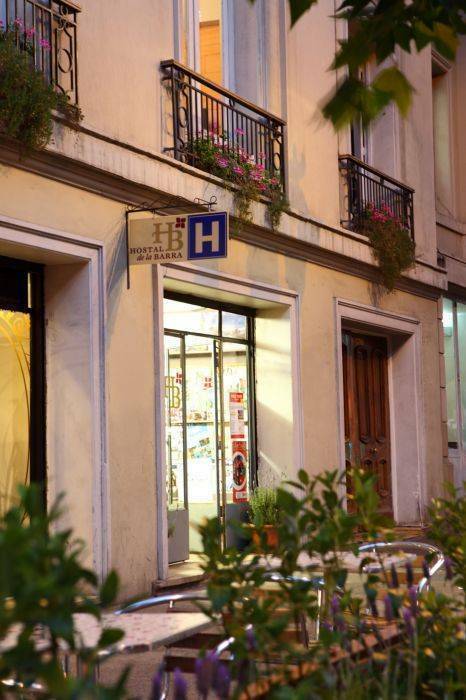 Hostal de la Barra is a small boutique hotel in the best location in Santiago. In a French building of mid-century with new installations of the highest quality to ensure the best sleep, in the best location, hostel prices. With only 5 rooms offers a quiet and familiar. 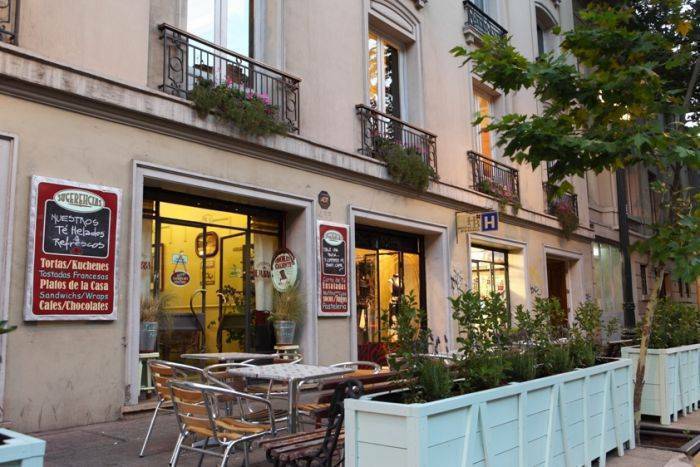 Hostal de la Barra is definitely in the best location in Santiago, in the neighborhood Lastarria - Fine Arts and within walking distance of major attractions. 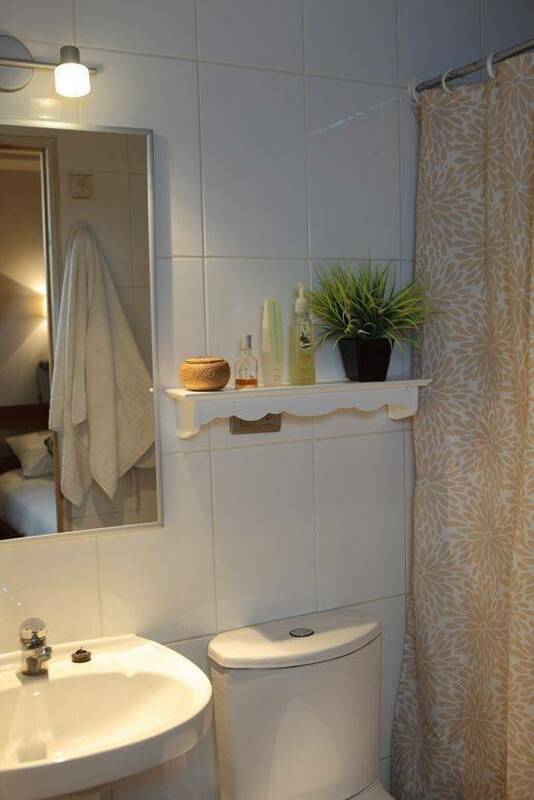 From this small, charming boutique hotel you´ll be less than 10 minutes walking to all main museums and monuments, cafes, restaurants, galleries and civic center. Our staff will provide the most innovative and interactive visit Santiago. 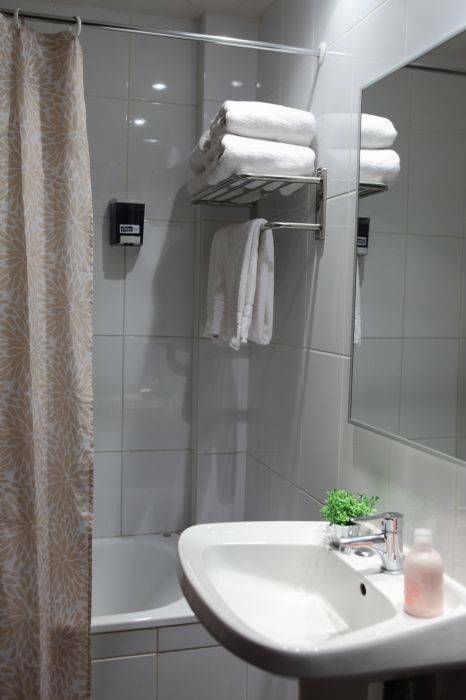 Our comfortable suites have central heating, large private bathroom and breakfast superior. All our dorms have extra large beds premium Chilean native wood, individual-sized locker in the room and heating. All overlooking the main street. Shared bathrooms with heating, separate for men and women. Includes breakfast. 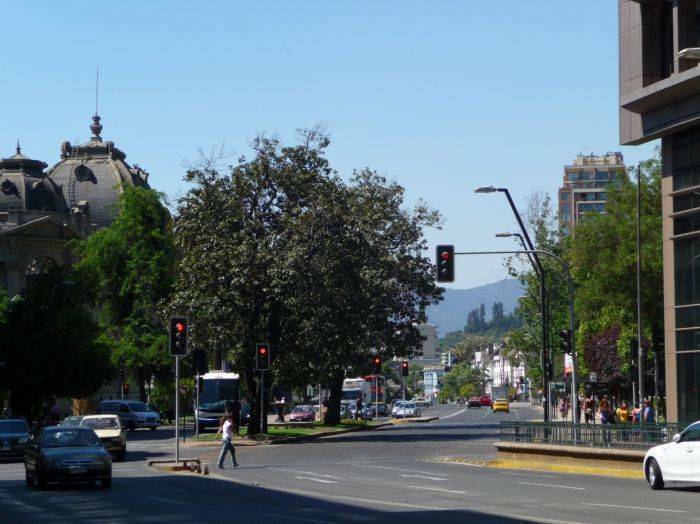 Santiago is a big city and need to enjoy a good location. Hostal de la Barra is in the best location of Santiago, near everything! In the heart of Lastarria Fine Arts and one block from Forest Park, our environment is full of life and history. Theaters, restaurants and cafes, art galleries, antique bookstores, historic buildings, museums and monuments, civic center and major universities are all within 10 minutes walking. At the foot of Cerro Santa Lucia, where the city was founded in 1541 and steps from the Fine Arts Museum, the largest art museum in the city, our small boutique hotel offers the most privileged to enjoy in Santiago comfortable and safe. Our own tours and treks we organize personalized, exclusively for our customers, are the best way to know in depth Santiago, visiting places unique and different. We also invite you to share a day in the mountains in our Bed & Breakfast in Cajon del Maipo enjoying a picnic with barbecue, pool and walks in the heart of the Andes. To provide and organize the best activities we invite you to check the options when booking. A combination of aromas and flavors is what makes crazy diners at this cafe in downtown Santiago, where the classic taking shape, giving energy to this lovely space. If the cancellation is received within 72 hours of check-in date, no charge. If the cancellation is received between 72 and 24 hours before check-in date, first night will be charged. If the cancellation is received less than 24 hours in advance of the date of check in, or in case of no show, entire stay will be charged. If the cancellation is made after check in, for futures days of stay, same terms of anticipation apply.